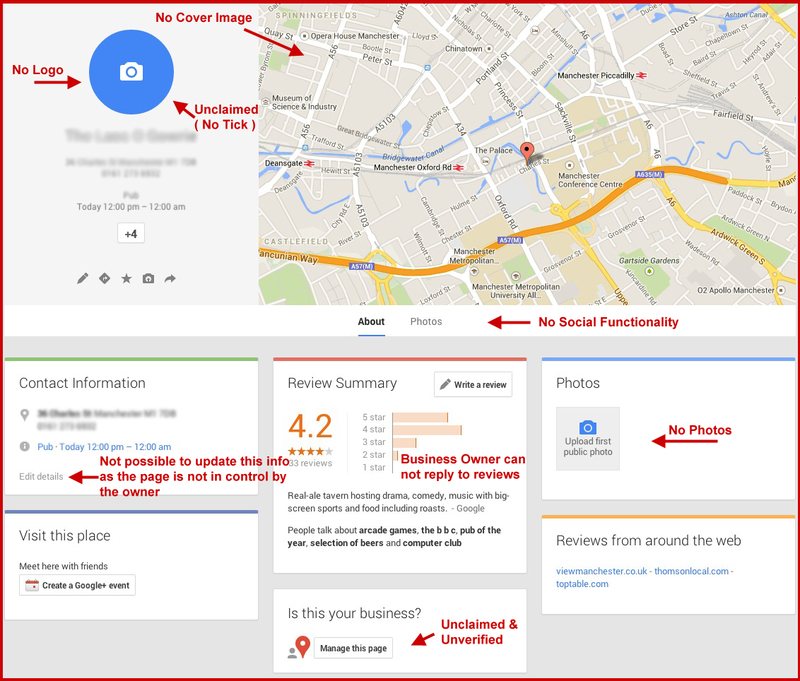 83% of businesses have not claimed their Google Business page – have you? 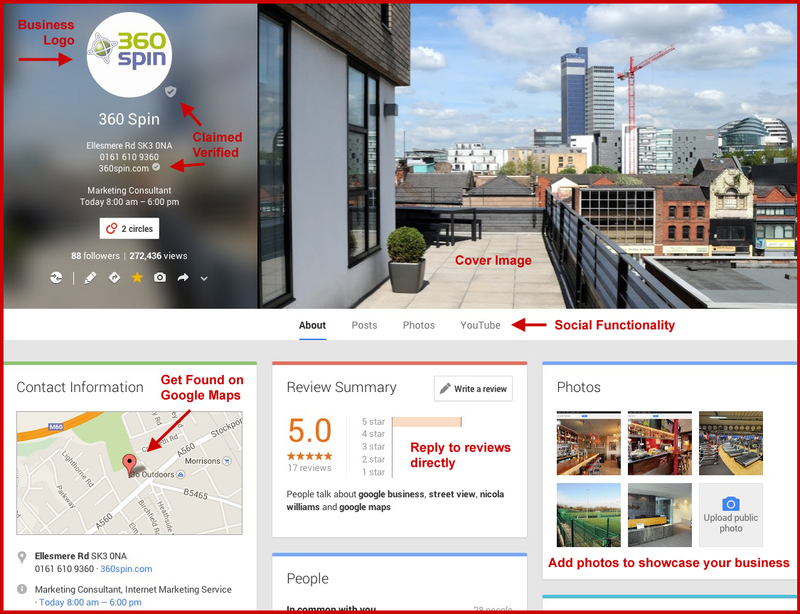 In this example above the page has not been claimed or linked to the business web site yet still customers are finding the page and leaving reviews ( Good or bad ) and the owner has no way to respond or reply. When the page is claimed it contains a lot more information reassuring the customer that you are real and in business doing a good job from the reviews! Plus the page is full of information and photos to show what you have to offer. This gives the potential customer trust that you are doing a good job locally and clients are happy with your work. 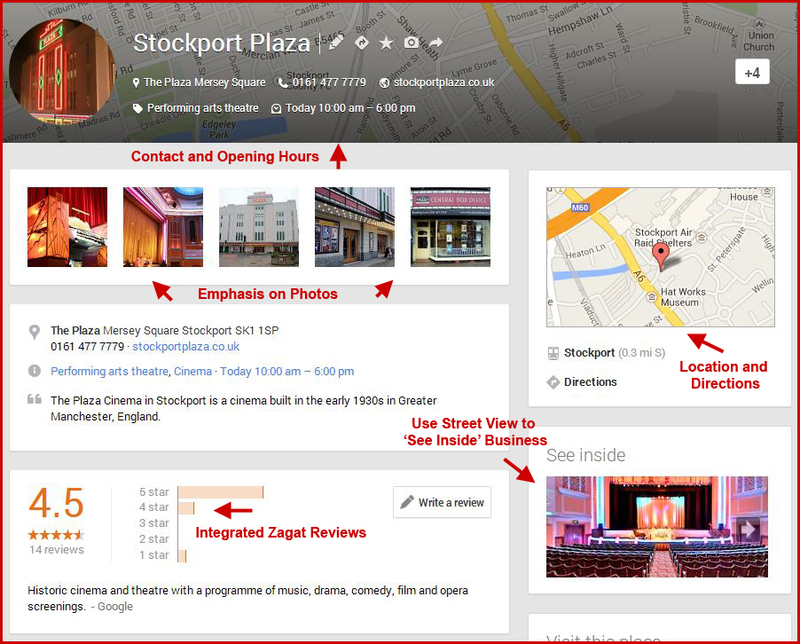 Every time you leave a post Google will index that information and can appear in search results very quickly!